THC Distillate Refill 0.6g - root beer | Order Weed Vape | Product Info. SKU: PARArefROOT. Categories: weed vape pens, Distillate, Refill, Sativa. Tags: single use, thc distillate, Vape Pen. 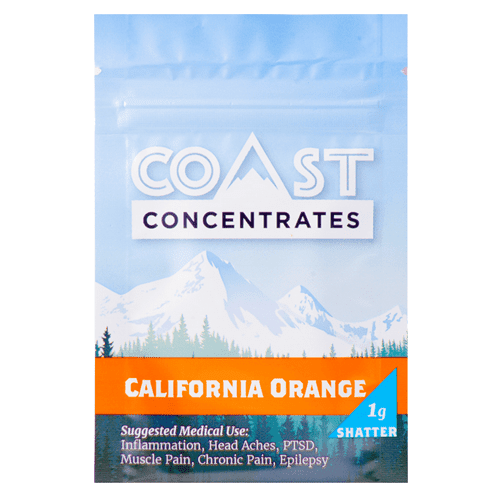 Get your weed hit discreetly and efficiently with these brand new Paradise THC Distillate Refill . 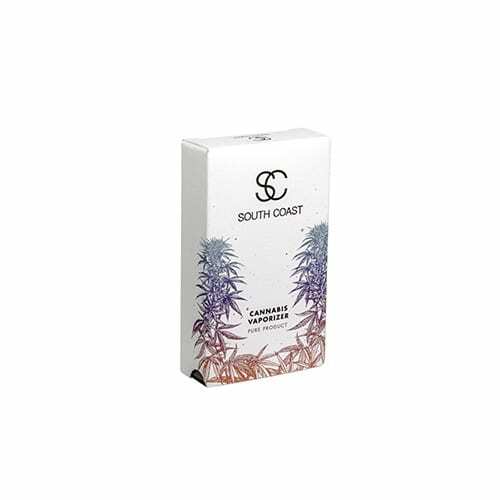 With 100% natural terpene flavor, this Root Beer flavored Sativa extract will blow your mind. 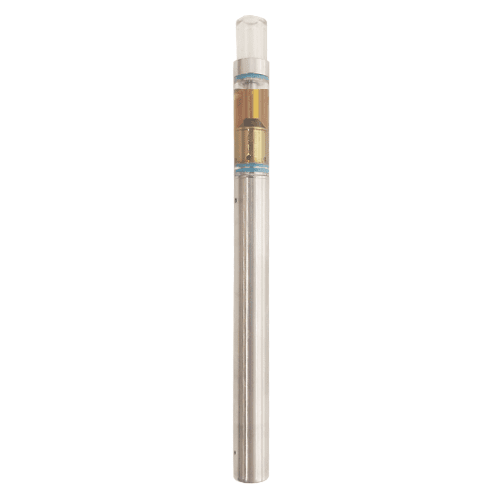 The Paradise THC Distillate Refill is discrete, convenient and pack a good punch of THC Distillate. Paradise distillate pens are mixed with terpenes (all natural flavor essence) and are available in 3 different strains: Blackberry, Watermelon, and Root Beer. 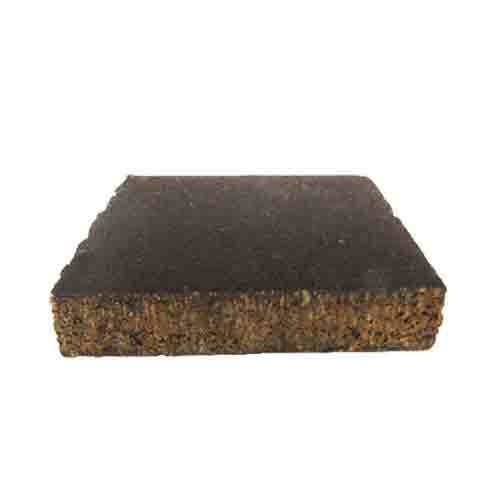 Prepare yourself for a very upbeat stone. You won't need a ton of puffs before you've felt too many so start off with 1-3 puffs, erfect for everyday use. Very potent stuff. A must try for all. Really tastes like root beer!! Love the root beer flavour in this one. Gets me pretty lifted! This tastes like candy, perfect for someone with a sweet tooth who can’t eat sugar. The high has nice punch and you only need a couple of small hits to get going. Currently on it…….. remember those rootbeer gummies well this vape tastes exactly like that so if u liked the gummy an wanna get high while tasting rootbeerish tings den go fer dis 1! Only down side……… this product isn’t really strong and the high flies away fast.